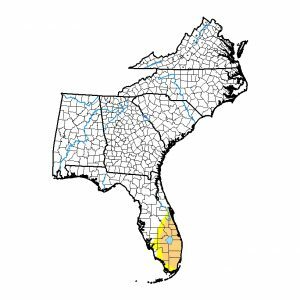 While most of the Southeast is soaked with rain, the southern half of the Florida Peninsula has been dry and getting drier. 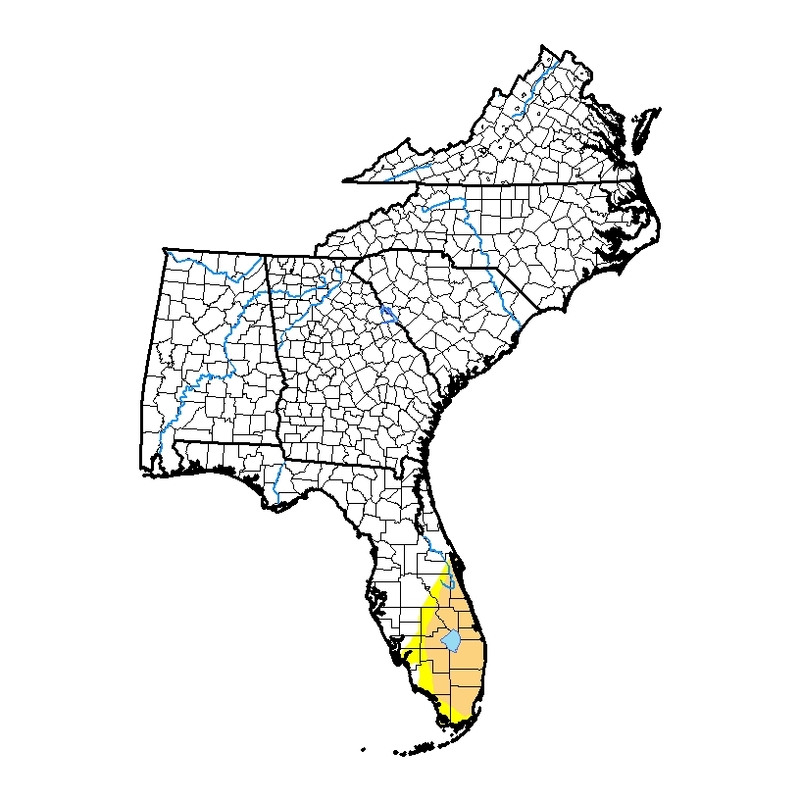 This week brought a slight expansion of moderate (D1) drought in the region. In the next week they are expected to get little to no rain, so it should remain static or continue to expand slightly in the next Drought Monitor.